Most smartphone users, regardless of the operating system they’ve grown accustomed to, have likely heard of WhatsApp, a cross-platform online messaging service. 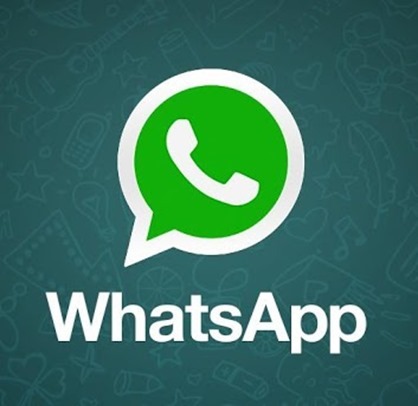 The app’s increased popularity has led its developers to move it to a yearly subscription model, and now this change will make its way to the iOS flavor of WhatsApp by the end of the year, WhatsApp CEO Jan Koum has revealed. What will happen to current iOS users who have paid 99 cents for the app? According to Koum, they will not be affected, with the current unlimited plan remaining in place for all current users. However, there is nothing stopping the company from imposing this fee on all users later down the line in order to simplify the inner workings of an already complex system. WhatsApp is by far the most successful messaging app of its kind, with as many as 17 billion messages transmitted on a daily basis (10 billion outbound and 7 billion inbound). Messaging apps like WhatsApp have gained popularity with the growth of the smartphone market, which for the first time allowed easy access to the Internet, allowing users to avoid texting limits imposed by mobile carriers. 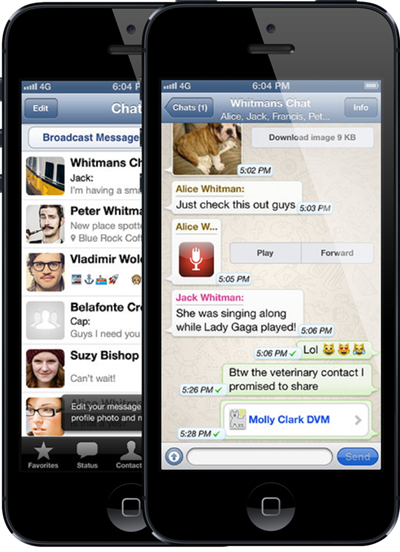 WhatsApp is rivaled by Apple’s iMessage on iOS devices and even Facebook, which released Facebook Messenger, which reached most smartphone platforms a short while back. If you are using iOS and wish to use WhatsApp for an unlimited time, we strongly recommend you to download the app soon. For $1 a year, however, the subscription model does not sound like a bad deal at all. And it would be interesting to see how the app takes off even further when the subscription based model does kick in later this year.